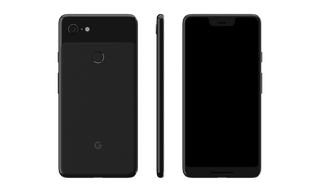 Google has reimagined what a phones camera is capable of with the Pixel 3. Imagine if your phone could look as amazing as the pictures it takes! 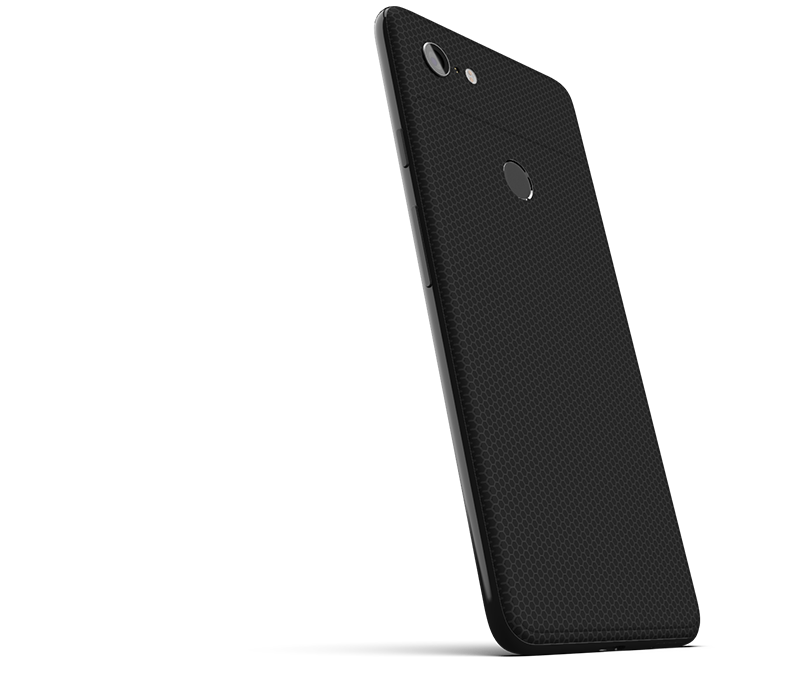 Now with a ColorWare skin your phone can look so good it’ll wish it could photograph itself. 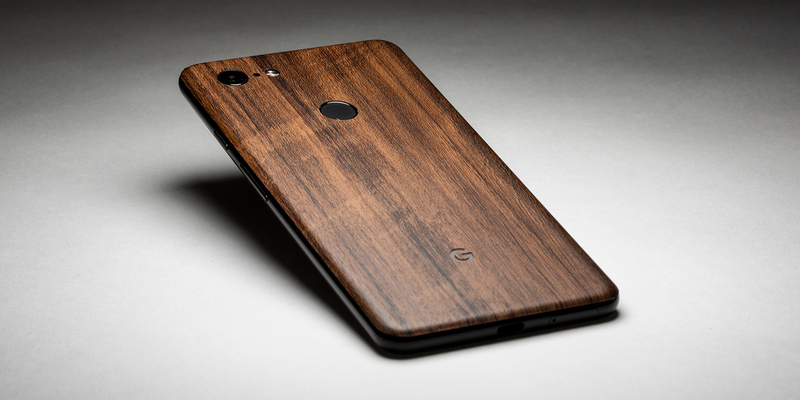 Skins for the Google Pixel 3 XL are now available at Colorware. We offer 21 different patterns as well as our 20 custom colors with a matte or gloss finish giving you so many options to choose from!